Designed for ages 6 to 14, Club Penguin is a virtual world where kids can play games, earn virtual currency, customize their world, and interact with each other in a kid-friendly environment. Free accounts can access basic play, but to get the really “good” merchandise and reach higher levels on the games a user must purchase a paid membership for about $5 a month. 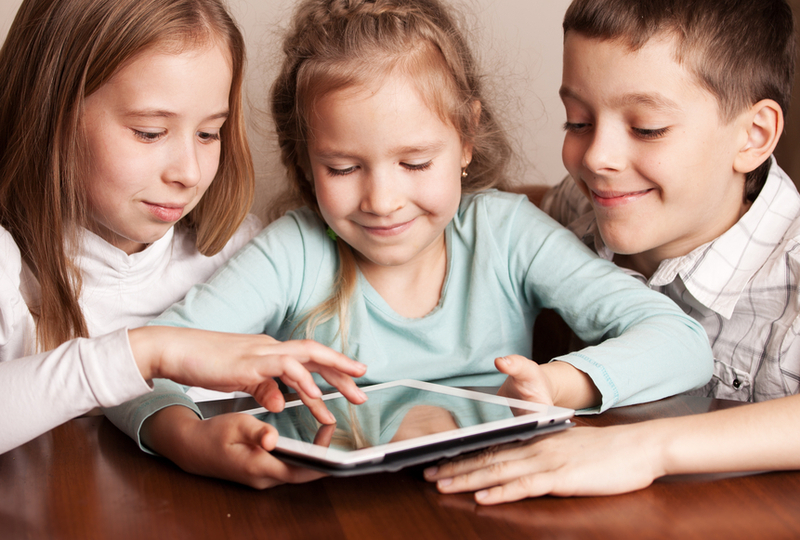 Though users of any age can join and play, the site is designed for kids. There is no third-party advertising on Club Penguin pages, and all the games are rated E.
If your child joins Club Penguin, you should sign up for a parent account. With a parent account, you can monitor your child’s activity on Club Penguin and use the “timer” feature to specify when and how long your child can play. While it may not be the most productive way for a child to spend large amounts of time, most parents agree that Club Penguin is a fun, safe site that introduces kids to the basics of online gaming and social networking.